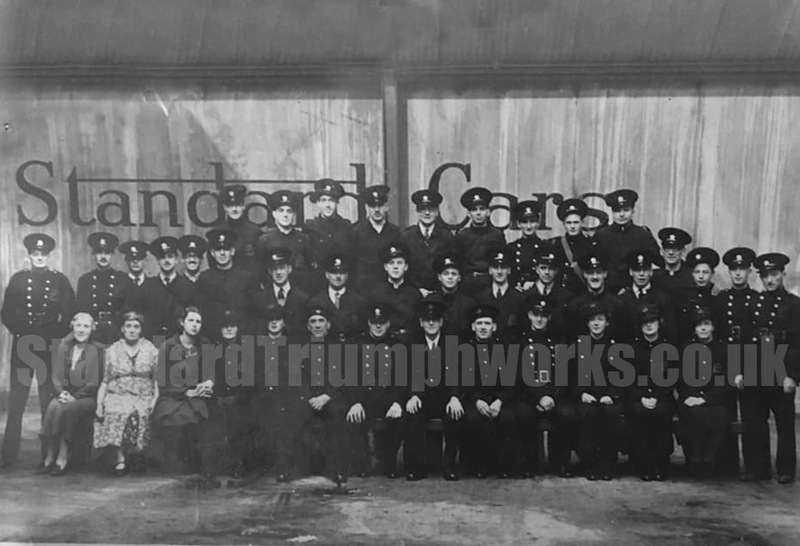 A recent photograph unearthed depicting a number or uniformed gentlemen. What do you think, Firemen, Security? Any thought on the date?